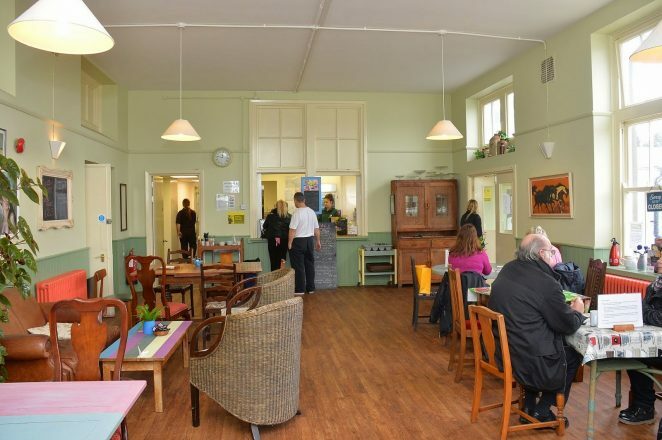 The café at Emmaus serves an extremely wide range of food, ranging from their all day breakfast through a selection of salads, ploughman’s lunches and fresh sandwiches. 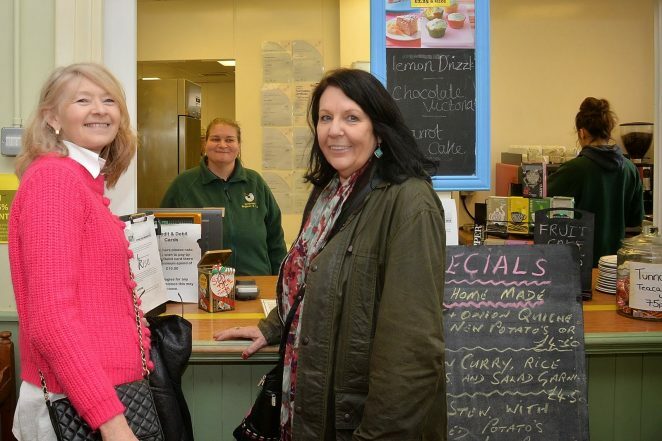 If you only want a light snack you can choose from a wide selection of cakes and fresh fruit. There is definitely something for everyone’s taste. The environment is light and airy and furnished with a wonderfully eclectic collection of tables and chairs, more reminiscent of your sitting room at home than a café. You can also enjoy the very popular Afternoon Tea which is served in vintage teapots and cups and saucers, just to add to the nostalgic ambiance. The service is friendly and efficient and the prices are certainly extremely reasonable.